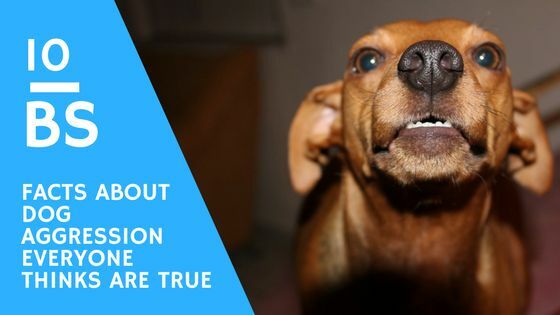 "Have the dog you always wanted." 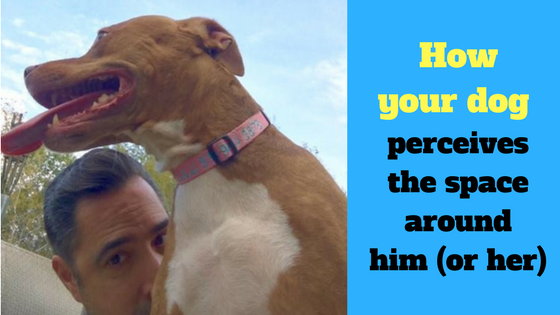 How your dog perceives the space around him (or her). 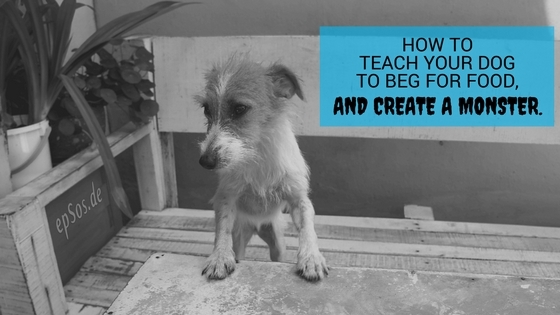 How to teach your dog to beg for food…and create a monster. 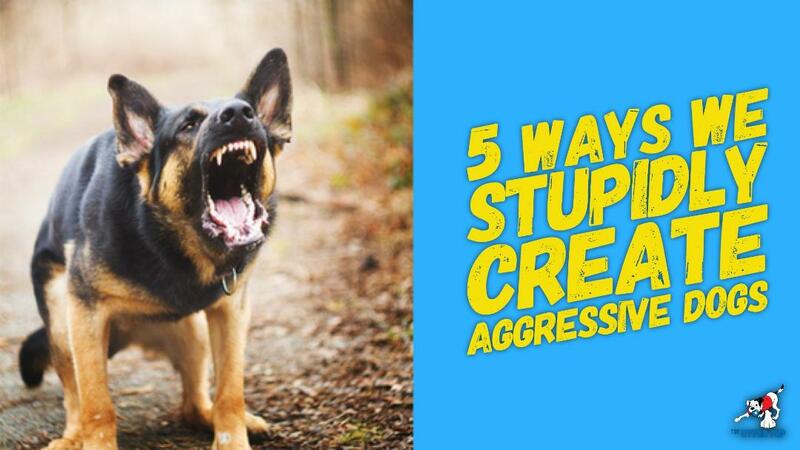 Will Playing Tug of War Make my Dog Aggressive? When I leave my dog alone in the house, he eats my shoes and gets into the garbage. Is he doing this out of spite or is he trying to get even with me for leaving him behind? 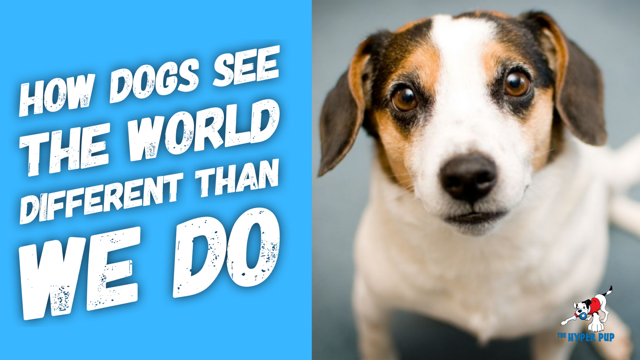 How dogs see the world different than we do. 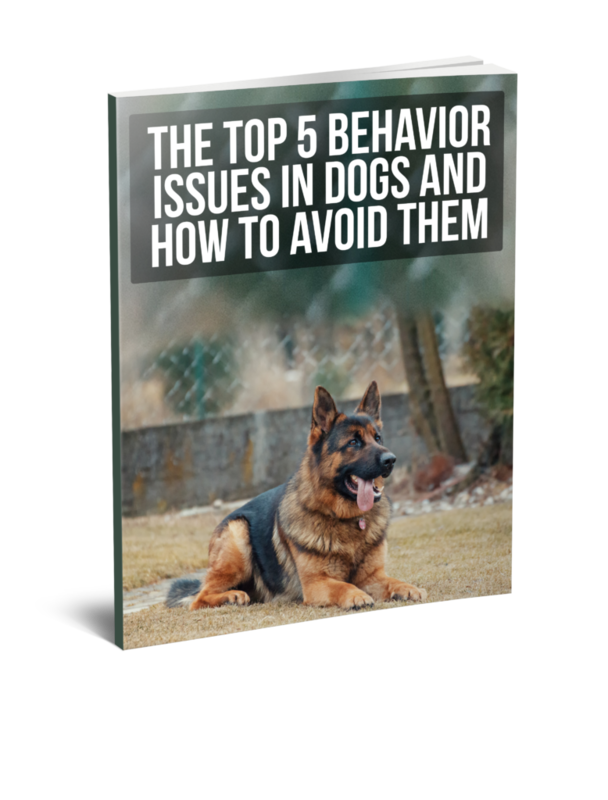 Click here to subscribe to our newsletter filled with tips, tricks, and weekly dog training advice and get our FREE eBook on the Top 5 Behavior Issues in Dogs! We're here to help you get your life back and establish a sense of control. 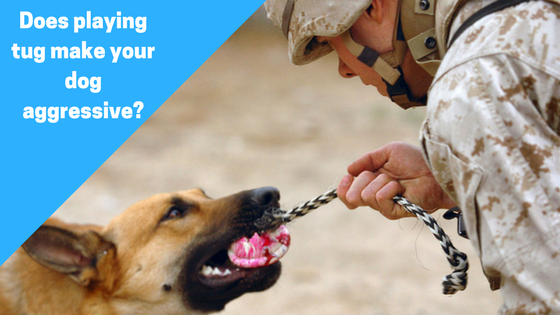 For dog training inquiries feel free to call, email, or use the contact form to the right. We’re also on social media, if you have a quick question or if you just want to say hi. Copyright © 2017 The Hyper Pup. All Rights Reserved.